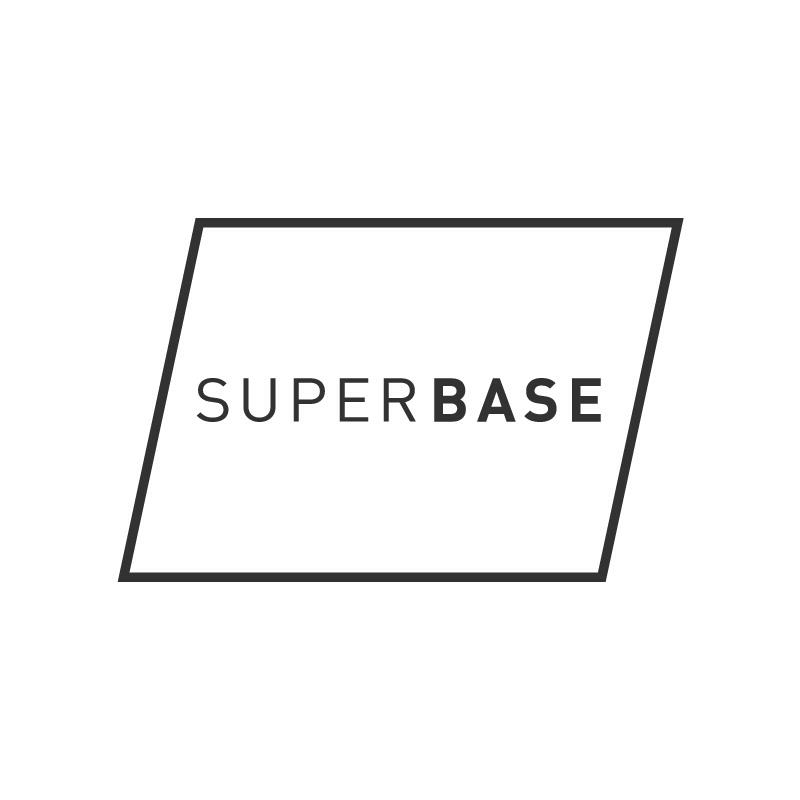 SUPERBASE is a new kind of consultancy: brand builders, design disrupters, social media strategists, and value creators. Superbase is a small team - much smaller than the average agency - yet with the capabilities required to work with a variety of clients ranging from early startups to international enterprises. Decades of combined experience and great chemistry are key ingredients to doing awesome work, and doing awesome work for our clients matters to us.